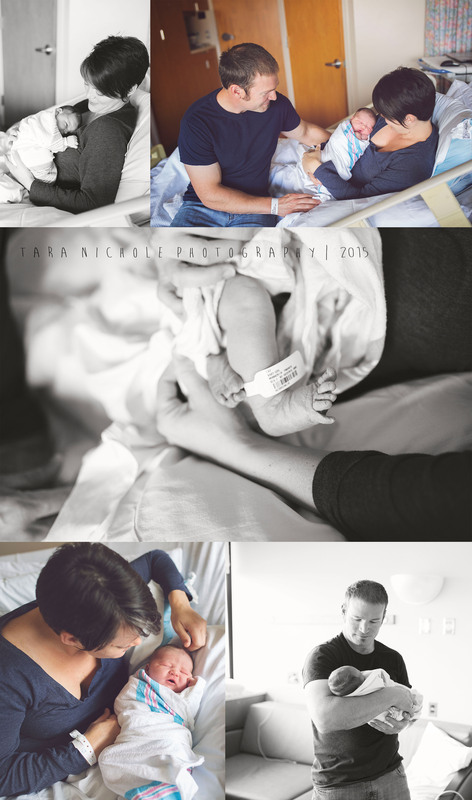 This entry was posted in Baby, Birth, Family, Newborn and tagged newborn photographer, Northern Michigan Baby Photographer, Northern Michigan Birth Photographer, Northern Michigan Family Photographer, Northern Michigan Newborn Photographer, Northern Michigan Welcome Baby Photographer on December 3, 2015 by admin. This entry was posted in Birth, Family, Newborn and tagged Northern Michigan Baby Photographer, Northern Michigan Fresh 48 Photographer, Northern Michigan Newborn Photographer, Northern Michigan Photographer, Northern Michigan Welcome Baby Photographer on October 25, 2015 by admin. Zavien from Tara Nichole on Vimeo. 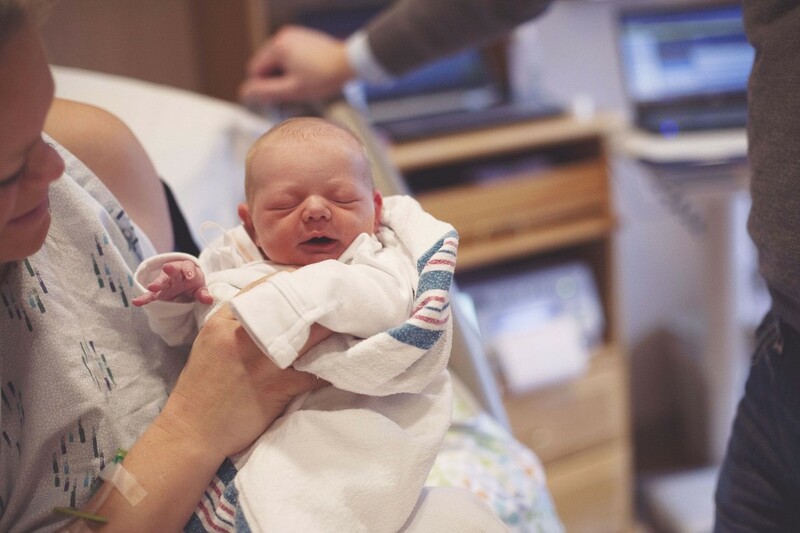 This entry was posted in Birth and tagged Northern Michigan Birth Photographer, Northern Michigan Family Photographer on August 4, 2015 by admin. 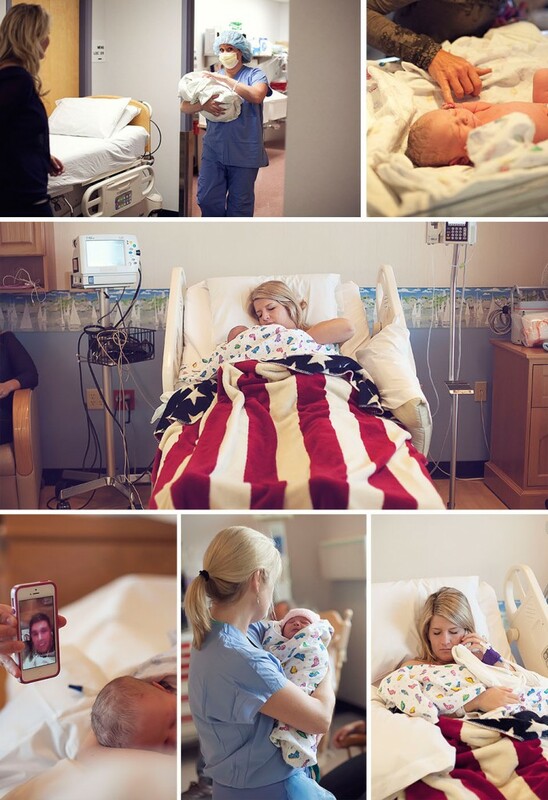 I was so honored when Kim asked me to be present and capture the birth of her first baby, a girl named Adalynn. Adalynn’s daddy would not be able to make it, as he so bravely serves our country and was overseas, still is overseas and will be for some months still. He was able to meet her via Facetime within hours after and I’m sure there wasn’t a dry set of eyes in that room. She ended up making her big appearance 2 weeks past her due date, keeping us all on our toes! Here is a little peek at our afternoon. This entry was posted in Birth and tagged Northern Michigan Birth Photographer, Northern Michigan Newborn Photographer, Petoskey Newborn Photographer on January 8, 2014 by admin. This entry was posted in Birth on November 8, 2013 by admin. Right before Christmas, 4 weeks before his due date, Wyatt made his big debut. So healthy with the most hair I think I’ve ever seen on a new baby! 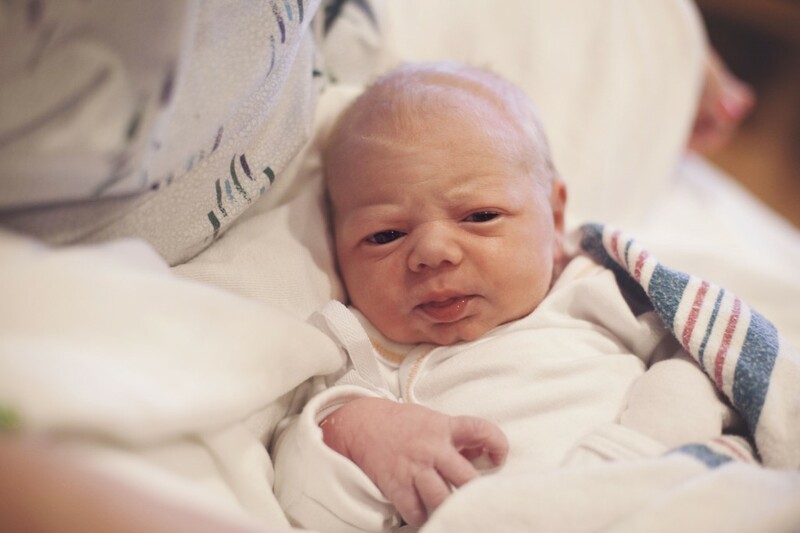 This entry was posted in Birth, Newborn and tagged Northern Michigan Birth Photographer on February 8, 2013 by admin.